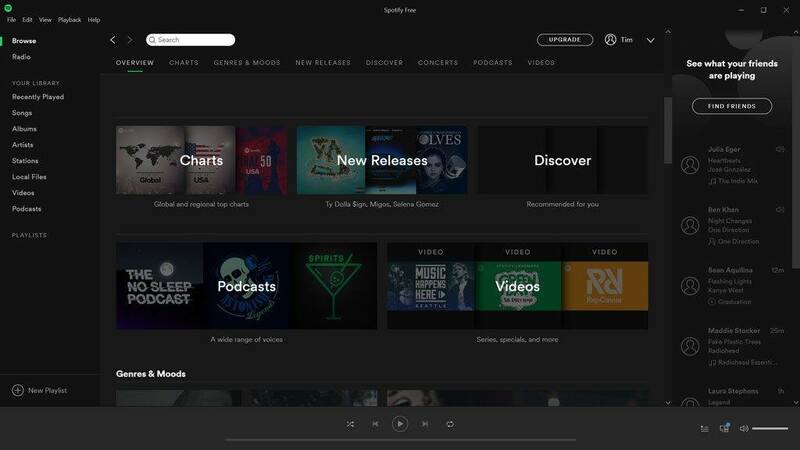 Home » Streaming Services » Does streaming use data? If you stream most of your movies and music, you may get hit with an extra bill every month. We’ve probably all got friends who are constantly streaming music and movies, all-day, every-day. They’re usually the same people that complain that their Internet bill is too high. Whether you know if or not, your ISP probably has a data cap on your account. In fact, most Americans are living with data caps and probably don’t even know it. And it’s not just your mobile plan, many home Internet accounts have them too. I’ll get more into that in a minute, but knowing how much data is used to watch a movie or TV show will help you avoid some nasty surprises down the road. Streaming will compress the music or video file down to something a bit smaller an easier to handle. It won’t use as much data as a torrent movie download will, but you’re still going to be using your data plan allotment. That adds up over time. As you can see, the size of the movie file can vary wildly depending on the quality level. A compressed movie can be up to fifteen times smaller than a full-quality movie. An compressed TV episode can be around five times smaller than the same episode without compression. That’s important, because whether you choose to stream or torrent that content, you’re going to be using your data allotment. Almost every household in America is in an area serviced by an Internet Service Provider (ISP) that has some sort of data cap, according to BroadbandNow. It’s not exclusively a US problem though. Canadian customers are affected by absurdly low data caps as well. The data caps range from 2 GB per month all the way up to 1 TB. The good news is that, even though data caps are a reality you probably have to live with, you can probably shop around a bit to get a higher cap. 1 TB may sound like a lot, and it is. But is it enough? But if you’re torrenting full size movies, you’ll hit that cap after downloading about 30 movies a month. Suddenly that 1TB data cap doesn’t seem so big. That doesn’t mean that you shouldn’t worry about how much data is used to watch a movie. If you want to avoid unnecessary fees, it’s a good idea to be in the know. Let’s assume that you’re not torrenting full-quality videos and that you’re streaming content from Netflix, Hulu, Kodi, or one of the dozens of other streaming services out there. That means you’re probably watching some kind of compressed video. Compression formats offer a trade-off: Quality for Size. Higher quality movies take up more bandwidth (data). Lower bandwidth (data) movies tend not to look as good as the uncompressed version. As you can see from the chart at the beginning of the article, videos can be huge files, whether their compressed or not. A Low Quality video stream is almost un-watchable on today’s modern televisions. It will use about 300 MB (0.3 GB) per hour of video. Honestly, if you’re watching this in anything larger than smartphone, you’re going to be disappointed. Standard Definition (SD quality) videos are a little better. It will use about 700 MB (0.7 GB) per hour of video. You still won’t be able to pick out many of the details if you’re watching this on a big screen TV. High Definition (HD quality) videos. Here’s what I consider the minimum you should be looking at. It will use anywhere between 0.9 GB and 3 GB per hour depending on the quality. 720p videos will be on the lower end and 1080p videos will be on the higher end of the scale. Ultra-High Definition 4K (UHD quality). Remember that 30 GB Blu-Ray file from earlier? You’re getting closer to that size anytime that you’re streaming 4K content. You’re looking at about 7 GB per hour of video. Pandora will use about 57 MB (0.57 GB) of data per hour. Why the difference? It comes back to the quality of the stream. The higher that quality (called the bitrate) of the stream, the more streaming data usage for the music. Can I change settings on Netflix? 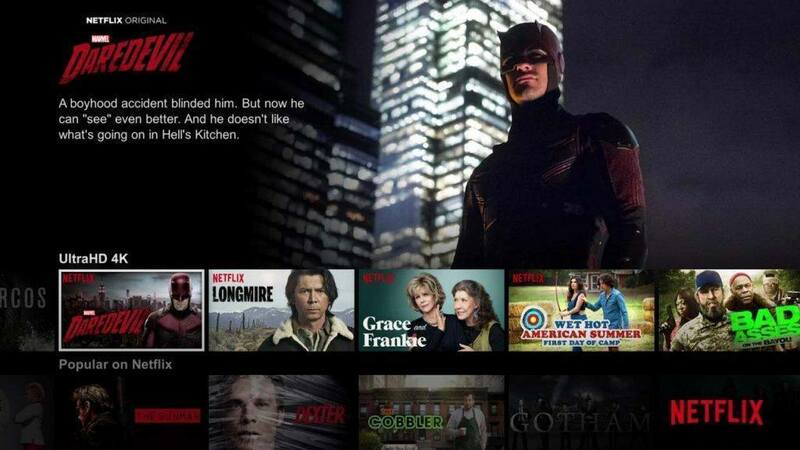 If Netflix is your streaming service of choice, you probably already know that the plan you subscribe to limits the maximum quality and the number of streams that you can watch. You can’t set them independently of each other, though. If you need more than two streams at a time, you’re stuck paying for the Ultra HD streaming plan, even if you only want to stream Netflix in HD. But, did you know that you can set your default playback settings without changing your streaming plan? 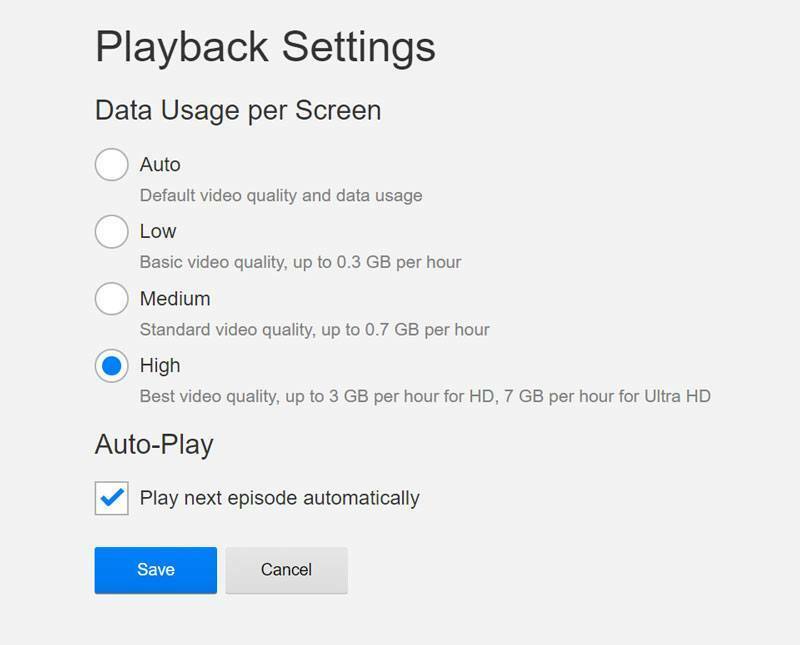 If you go to your Account settings, you’ll see an option for Playback Settings. It’ll open up a window like you see below. There you can change from Low, Medium or High data use settings so you can get a handle on your streaming data usage. We all got into cord-cutting to save money and get more choices with the content that we watch and listen to. But we still need to be aware of how much data we’re using to stream all that content. By keeping an eye on your streaming data usage, you’ll avoid getting hit with extra charges down the road. WOW thanks so much for the great info, before I was streaming and using torrents to download I did get a warning a couple of times that I was getting close to my cap. It didn’t surprise me because I was downloading a lot of movies and also watching Netflix. My concern is that as time goes on the bottom feeding cable companies are going to lower caps to offset their income losses. Lucky for me (I think lol) I don’t really notice much of a difference is the higher quality movies but I’m using a 32 inch TV. Anyway I for one really appreciate all your hard work on providing us with great info, keep up the good work. Thanks again. and finally I can stream without freezing, not only of Spectrum TV channels but also Netflix, YouTube etc.